Majestic Views on Enriched Location! Views and location, two of the most prime ingredients when it comes to real estate. 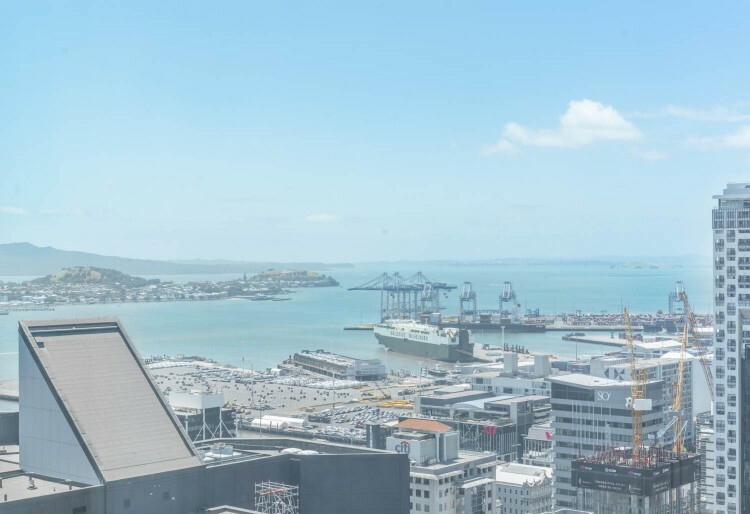 The apartment we have on offer is situated on the 27th floor with unparalleled views of the Auckland Harbour, Rangitoto Island and vibrant cityscape featuring One double bedroom + study. Build in 2018 the Park Residences features all the modern amenities such as gym, swimming pool, sauna, floor to ceiling double glazed windows, high-speed internet, energy efficient led lighting throughout the apartment. Located at the Heart of Auckland's CBD just steps away from the Waterfront with Viaduct harbour, Wynyard Quarter, Downtown Ferry Terminal as well as upcoming America's Cup base. Superb location and upcoming America's Cup in 2021 and demand for Airbnb in the nearby location this is an opportunity not to be missed!